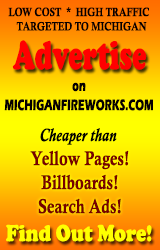 Triple 50’s and Monroe Superstore FIREWORKS!!! Late Models, Figure 8’s, Street Stocks-50 laps each, plus Bandoleros. (features only this night).